"We are also currently considering measures to offer original PlayStation, PS2 and PS4 titles in the future, but at this time, only PS3 titles are being offered." Not exactly total transparency, but at least they answered the question this time—and at least there's some assurance that Sony hasn't totally given up on plans to add older games to PlayStation Now. 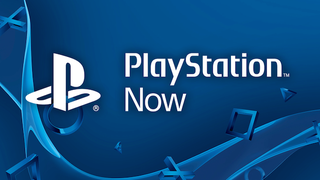 PlayStation Now enters open beta on PS4 today.